OverviewWhen you want a dependable truck that can handle the heavy workload of your life, look no further than Pischke Motors of La Crosse. Our La Crosse, Wisconsin Ram dealership offers the trucks you want at competitive prices. From the Ram 1500 to the Ram 3500, we have the truck models that fit your lifestyle and your budget. Visit us today to take a test drive with one of our friendly auto sales team members! 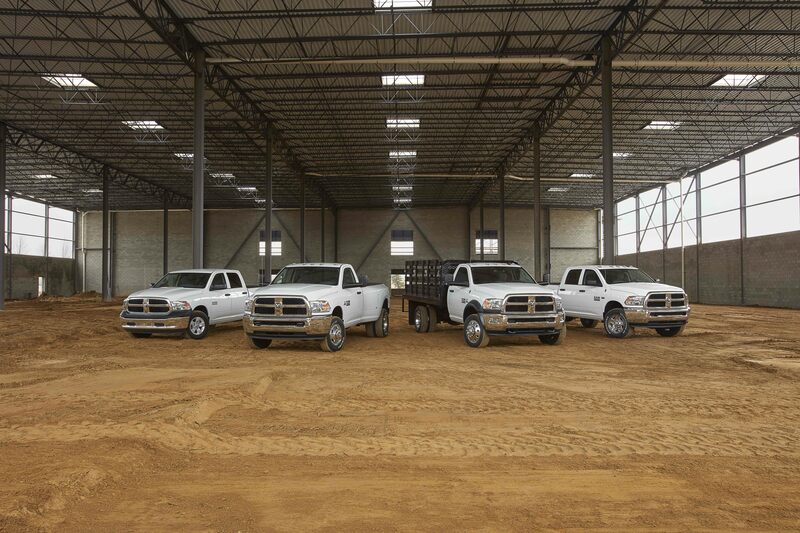 Lease a Ram Truck at your local La Crosse, WI dealership. As the perfect combination of work and play, the Ram 1500 is the premier truck for those who work hard and play hard. With moderate towing capacity, the Ram 1500 can haul your favorite boat to the lake and deliver loads to the work site without missing a beat. When you're looking for a dependable truck, visit Pischke Motors of La Crosse and take a test drive in the Ram 1500. Stop by our La Crosse, Wisconsin Ram dealership today! When your work demands more power, consider the Ram 2500. This truck can handle the workload life throws your way with a towing capacity of almost 4,000 pounds. Whether you're running errands around town or pulling a trailer for work, the Ram 2500 is the ideal vehicle for those who need a little extra power. Visit our La Crosse, WI auto dealership today to take a test drive and find out if the Ram 2500 is right for you! With the highest towing, max payload and curb weight, the Ram 3500 is the heavyweight champ of the Ram truck family. From completing heavy deliveries for your business, or towing your family's camping trailer, the Ram 3500 was built to tackle all of your vehicle demands. Stop by Pischke Motors of La Crosse today to take a test drive in the Ram 3500! At Pischke Motors of La Crosse, we not only offer a wide selection of Ram truck models to fit your lifestyle, we also offer a variety of auto financing options to fit your budget. Whether you're looking for a flexible auto loan or a Ram lease option, our La Crosse, WI auto financing center has you covered. Call us today to speak with one of our auto financing experts to see if you qualify for one of our special programs!